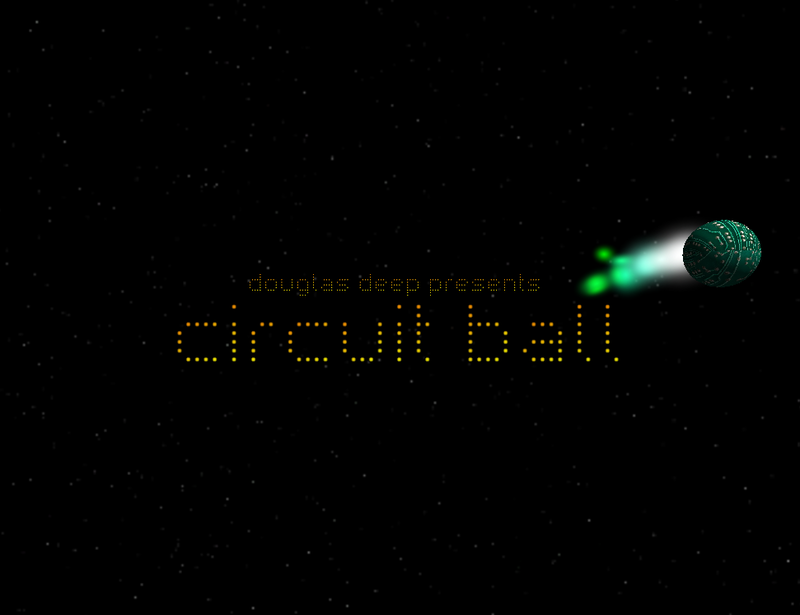 Douglas Deep presents Circuit Ball. Circuit Ball is an arcade game where the objective is to get the Circuit Ball to the end of the track. Using the iPads touchscreen interface, the player swipes left or right to change the lane that the circuit ball is travelling on, avoiding obsticles and hitting speed ups to obtain the fastest time possible. There are 144 levels covering different games types including Time Trials, Mine Trials, Mine Destroy and Races. A total of 432 stars are available to be won, providing a testing, frustrating but ultimately fun experience. also included is a level creation tool to extend the user experience with 16 user created save slots available. The level creation tool is exactly the same engine used to create the levels built into the game. Circuit Ball is created Steve Kelly using the Unity 3D.